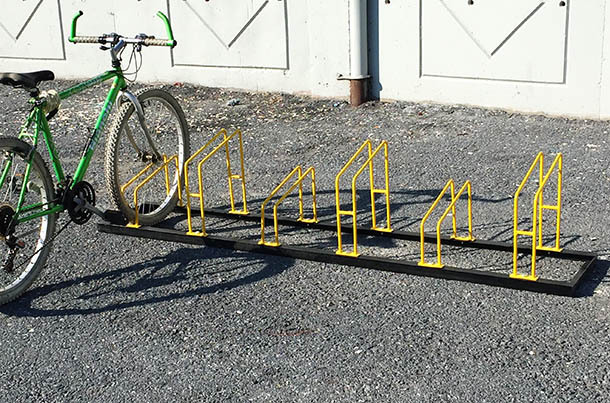 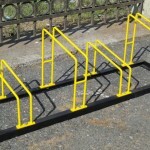 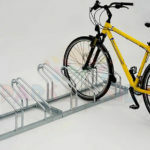 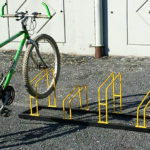 6 by moving the bike park and space savings are provided at different heights, is prevented from impinging on the bike as well. 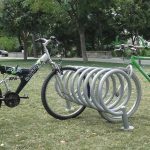 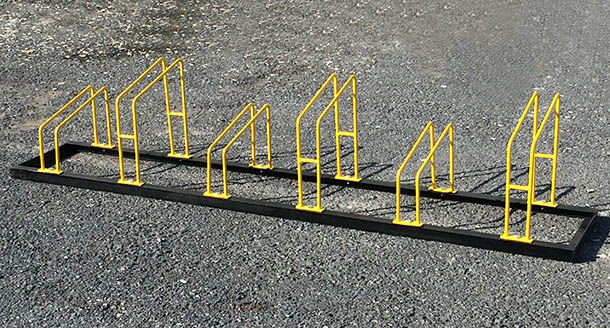 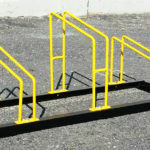 Thanks to the robust steel construction with every bike is prevent theft of bicycles locked separately or 6 of the apparatus. 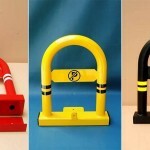 Through many years without any maintenance Electrostatic powder coating can be used.